Computer & Internet Crimes | The Frey Law Firm, LLC. 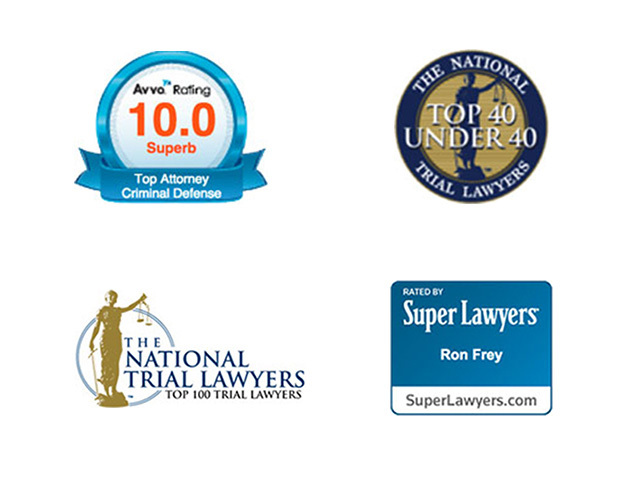 Attorney Ron Frey: A National Leader in Defending Computer and Internet Crimes. Being investigated or charged with a computer or internet crime is a living nightmare. The horror typically begins when law enforcement raids your home, confiscates your computers and snatches your handheld devices. What happens next can be a mystery. It can take law enforcement investigators months to examine your data and decide whether to charge you with a crime. Meanwhile, you are living under a dark cloud. If you can find the right attorney, however, there is hope. What Is A Computer Or Internet Crime? For in-depth information about Mr. Frey’s defense of computer and internet charges, visit his internet crime website.